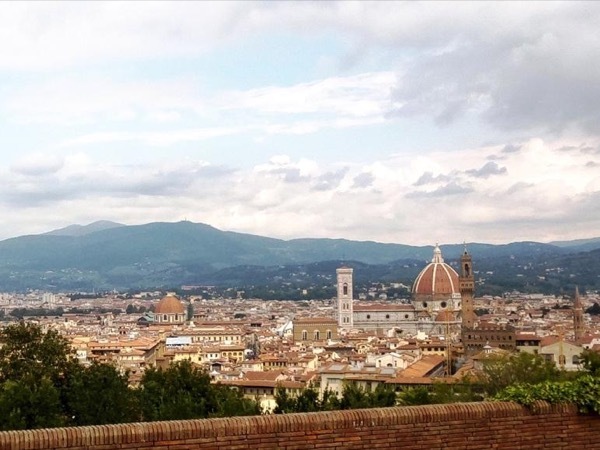 Traveler Review for Private Tour in Florence, Tuscany, Italy by Tour Guide Giovanna L.
About Giovanna L. Message Giovanna L.
The highlights of Florence on foot! Giovanna is very personable and has excellent English! She brought Florence history to life!! !